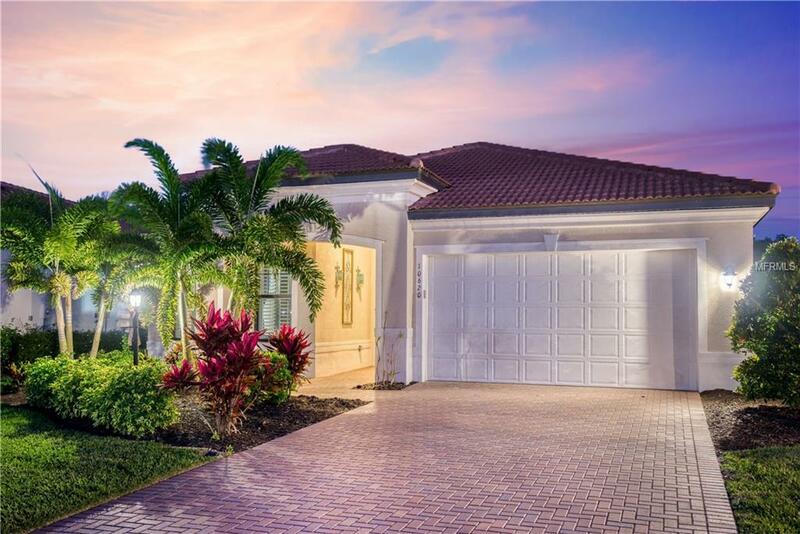 *Home has been Pre-Inspected / BETTER THAN NEW* This beautifully maintained 4Br/4Ba pool home resides within the gates of a maintenance free community which embraces ideal Florida living. The home sits on an OVERSIZED lot overlooking a private preserve, which ensures youll keep your private oasis. Stepping through the front door youll immediately notice the high ceilings and arched hallways drawing you into this luxurious home. 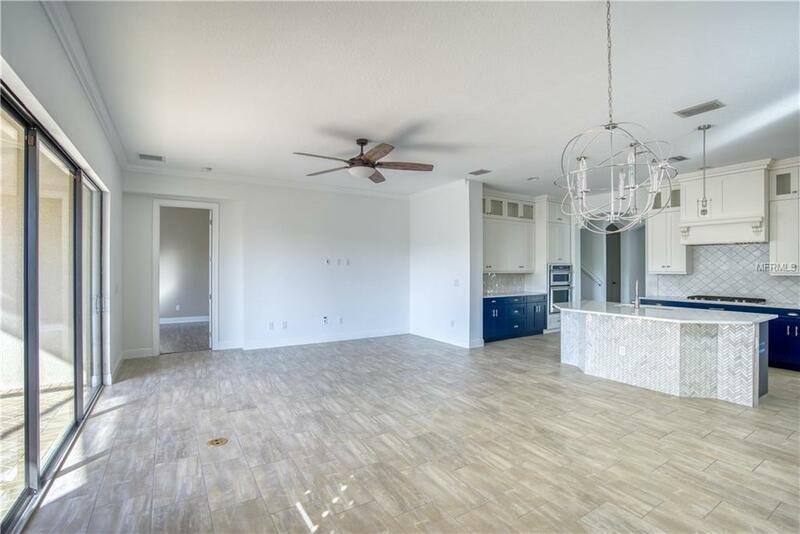 The open floor plan lends itself to family gatherings and effortless entertaining. 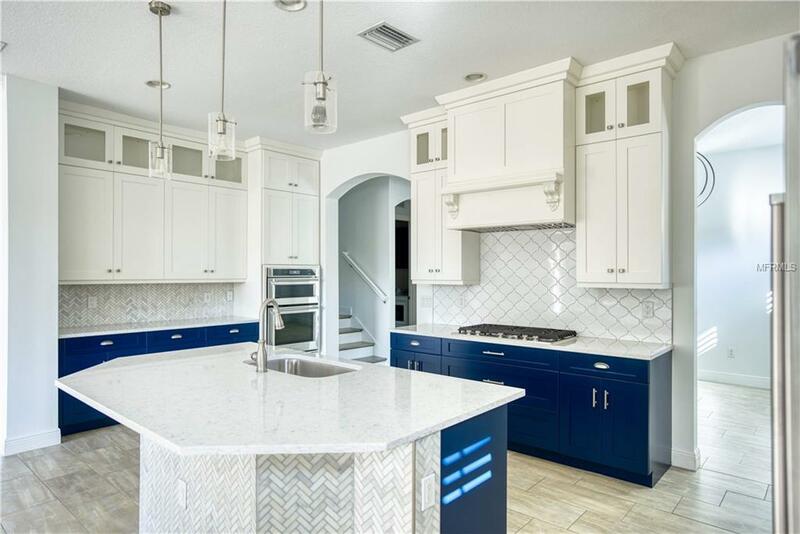 No expense was spared in this recently remolded gourmet kitchen; custom cabinets, quartz countertops, stainless steel appliances and a five-burner natural gas cooktop. The large sliders off the living room slide back and disappear, bringing outdoor living in. There are three bedrooms on the first floor, one of them being the master. The master bedroom features an opulent en suite bathroom with a granite topped double vanity and a spacious shower surrounded in frameless glass. At the far end of the en suite theres also a large custom closet. The second floor of the home offers a bonus room, a fourth bedroom and full bathroom. The Links at Rosedale has something to offer each member of its community. 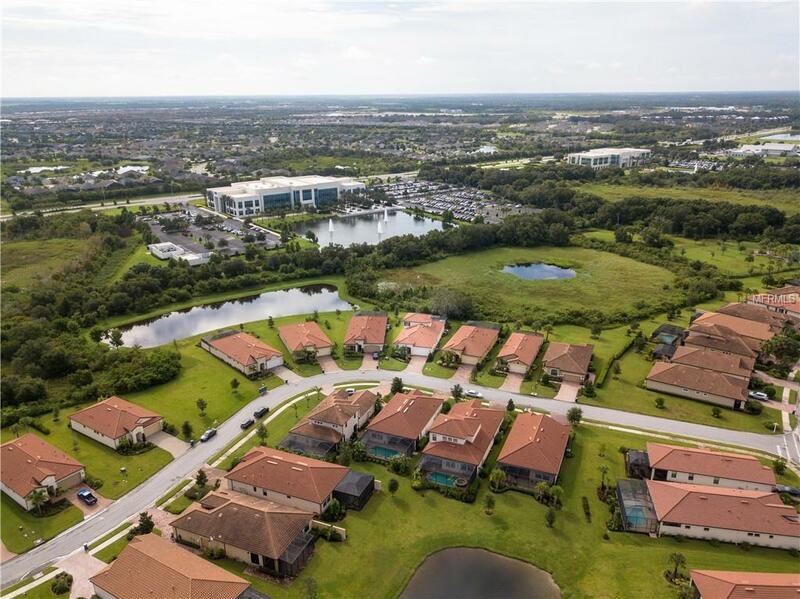 Amenities include a challenging 18-hole championship golf course, lighted Har-Tru tennis courts, bocce courts, 22,000 square foot clubhouse with a junior Olympic-sized swimming pool, fitness center and a full-service restaurant hosting numerous social events and activities.